Bring your next quilt to life with Northcott ColorWorks solids. Proudly Canadian! "Cottons that feel like silk." Why would you want to use ColorWorks on your next quilt? It's perfect for both modern and traditional quilters alike. Northcott's ColorWorks Premium solids will make your quilt stand out from the crowd with their rich, deep colours. With almost 200 colours available, including 78 new colours just released in 2019, you will be able to match your solids with ease. ColorWorks has great hand, and they are very soft to the touch. They are well known among quilters for being the "Cottons that feel like silk". Who doesn't want their quilts feeling the softest? I know we do! Ugh. 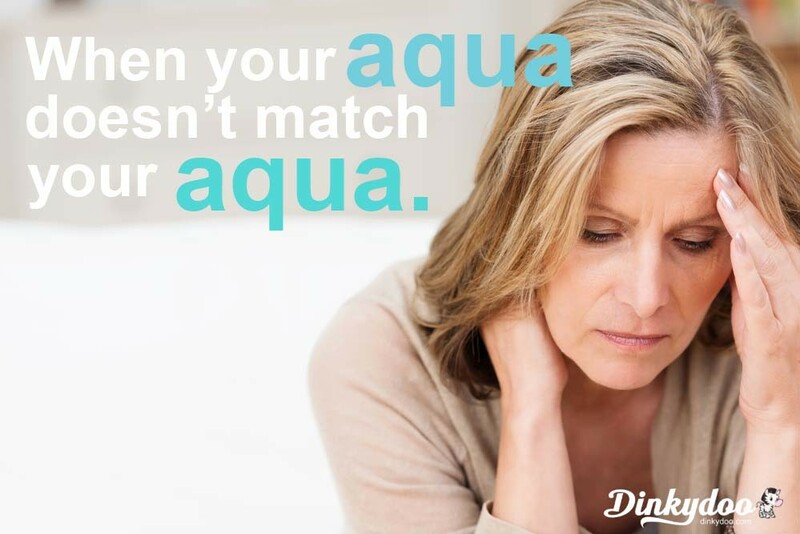 The feeling you get when your aqua doesn't match your aqua! Nothing is worse than reaching into your stash to grab your favourite colour... and realizing it doesn't match the exact same colour you just bought. As quilters, we know that even a slight discolouration in our solids can be a huge pain to deal with on our quilts. To ensure consistency, a dye lot is used by fabric manufacturers to ensure you get close to the exact same colour each time you buy a certain fabric, even if you buy it years later! Northcott ensures their ColorWorks dye lot quality is top notch, so you won't have to second guess your colour selection. 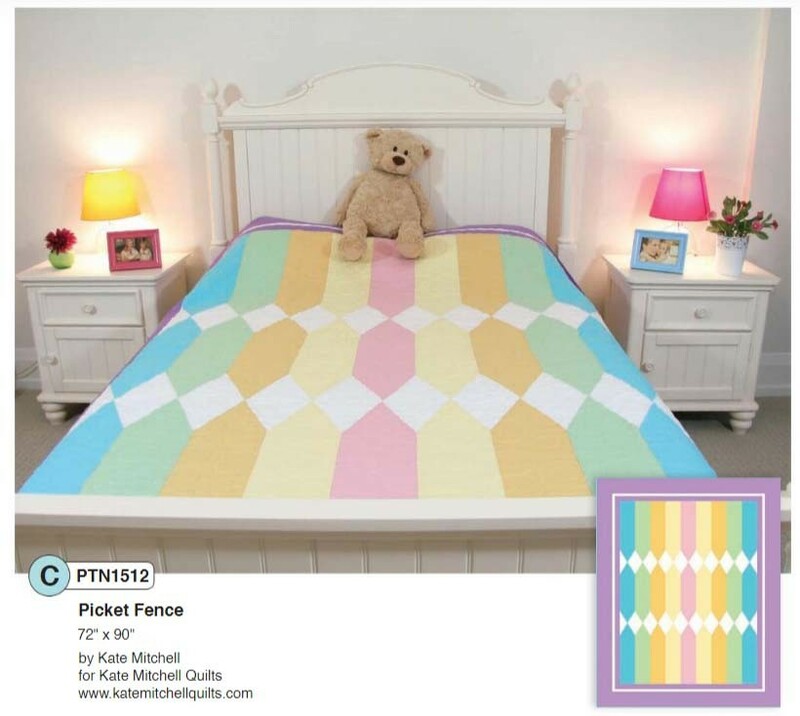 You can safely shop with confidence and ensure your quilts match perfectly for generations to come! Best of the bunch. Top 9 colours. 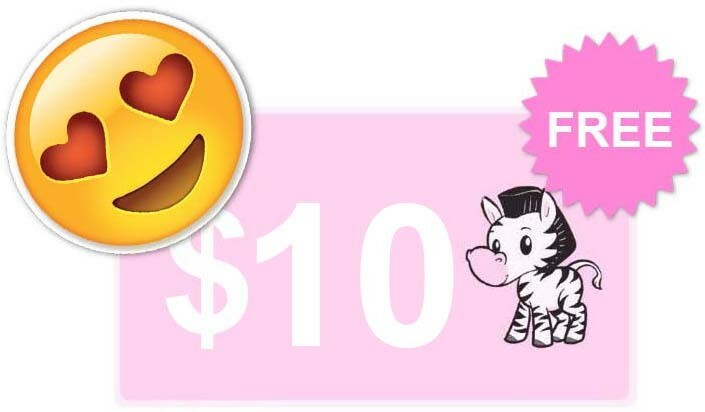 For a limited time, get a $10 Gift Card when you buy 2+ bolts of ColorWorks! • Add 2 or more bolts of ColorWorks to your cart. 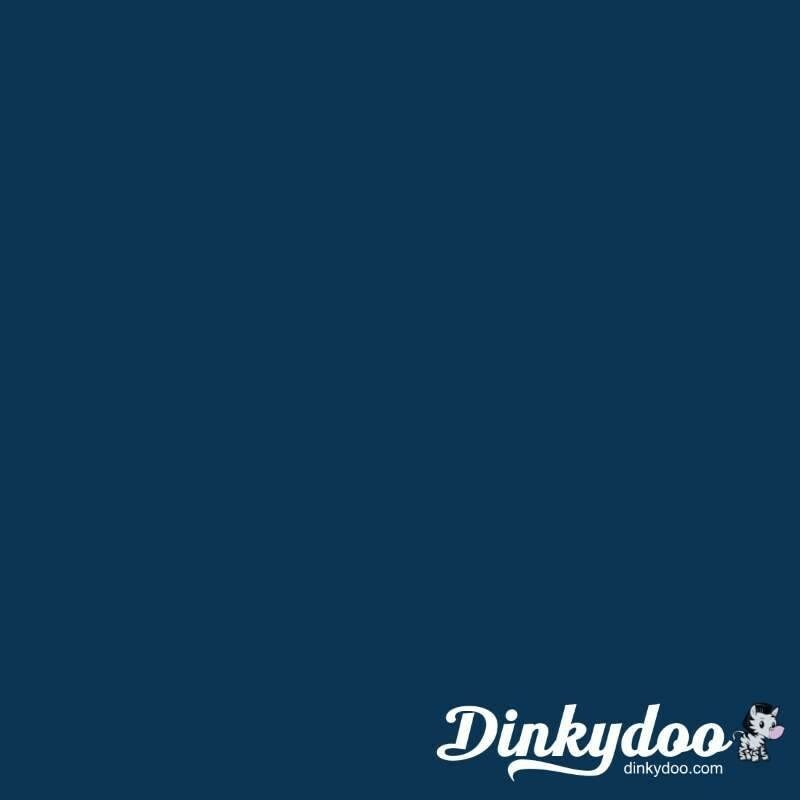 • Add a $10 Dinkydoo gift card to your cart. • Use code SOLIDS at checkout to make the gift card FREE. • Complete your checkout. Your gift card is emailed immediately! •BONUS: FREE Shipping with 2+ bolts! Sorry, our deal is now over. See our current Sale fabric today. We have over 500 premium fabrics available for the best prices in Canada!